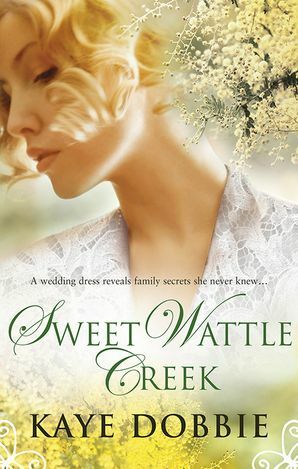 It's 1931 and Belle Bartholomew has arrived in rural Sweet Wattle Creek to claim her inheritance – a run–down grand hotel formerly owned by Martha Ambrose. 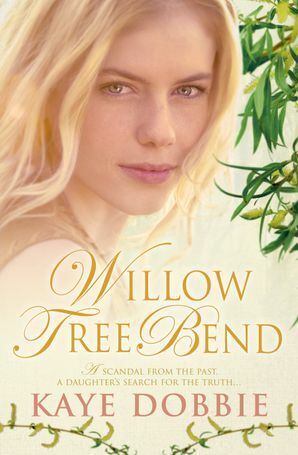 Determined to solve the mystery of her birth and the reason why she was bequeathed the hotel Belle runs into difficulties with the townsfolk and their desire to keep their secrets safe. 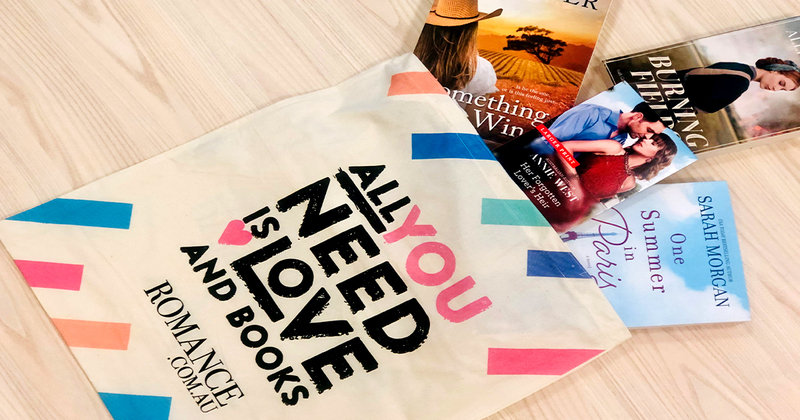 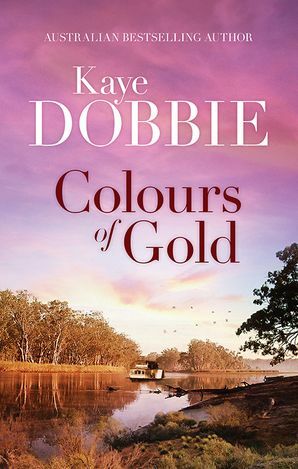 As well as writing for US publishers under the name Sara Bennett, over the years award-winning author Kaye Dobbie has also written for Mills & Boon/Harlequin as Deborah Miles, and as Lilly Sommers she has written five Australian historical novels. 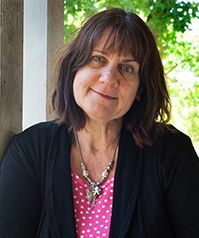 Many of her books have been published in languages including German. 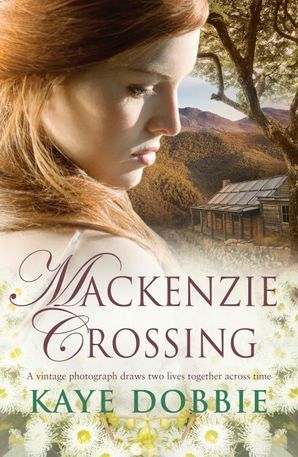 Kaye currently juggles her writing with sharing an old house and big garden with her husband and far too many animals.